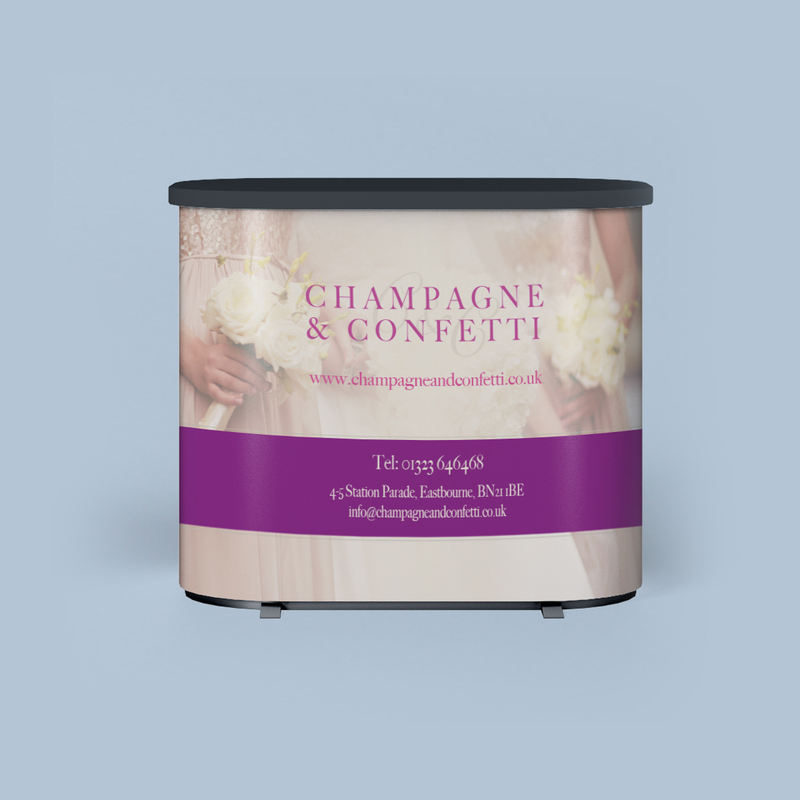 I designed this backdrop graphic to replace their old graphics for their existing exhibition stand. This included sourcing a price to reprint the individual panels to fit their hardware. This included designing a podium banner graphic and sourcing the production of the graphics and sourcing new exhibition hardware is needed. Are you showing at an event? 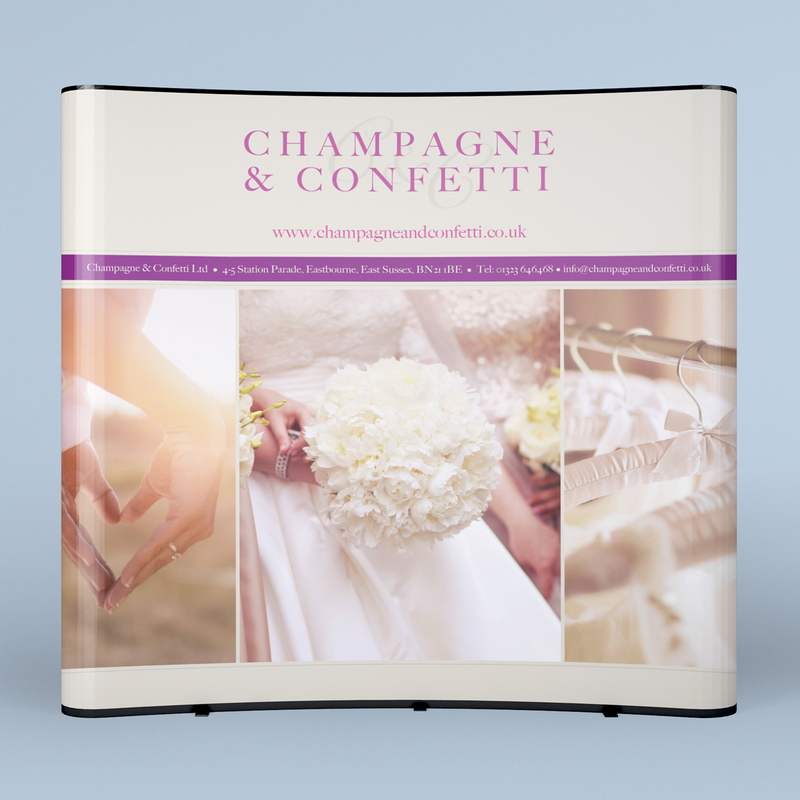 I can do anything from simple banner stands to large format exhibition stands.